Holder of a degree in Industrial Engineering (1964), a degree in Physics (1968) and a doctorate in Industrial Engineering (1973), much of his career has been spent as an industrial engineer with the civil service, in the Tax Office, which he entered by state exam in 1971. He became a Tax and Finance Inspector in 1977 and a State Finance Inspector in 1984. As a civil servant he has held positions of inspector and chief inspector in several Tax Department offices and has been Deputy Director-General of the Department of Tax Data Processing Centre (1980-1982). Gabriel Barceló has been a member of the International Committee of the American Society for Heating and Air Conditioning Engineers (ASHAE); is founder and chairman of the Asociación Técnica Española de Climatización y Refrigeración (ATECYR – Spanish Technical Association of Air-conditioning and Refrigeration); chairman of the Federación de Asociaciones de Ingenieros Industriales (Federation of Industrial Engineers’ Associations); deputy chairman of the Instituto de la Ingeniería de España (Spanish Institute of Engineering); and founder and chairman of the Asociación Profesional de Inspectores de Finanzas de la Administración Financiera y Tributaria (APIFE – Association of Professional Tax and Finance Administration Inspectors). He is also a lecturer on doctoral courses at the Polytechnic University of Madrid and other academic institutions. Driven by a restless scientific curiosity, Gabriel Barceló has devoted much of his life to study. He has undertaken several research projects related to rotational dynamics, such as: “Estudio de interacciones dinámicas en cuerpos dotados de momento angular y su aplicación en la determinación del comportamiento de satélites de comunicaciones” (Study on dynamic interactions in bodies endowed with angular moment and the application of these to communication satellite behaviour) (Fundación Auna) and “Interacciones dinámicas que se suscitan en cuerpos dotados de momento angular” (Dynamic interactions arising in bodies endowed with angular momentum) (Fundación Auna). Barceló is a follower, and indeed, biographer of his teacher Miguel A. Catalán, about whom he has written two biographies, given numerous conferences and written many articles. 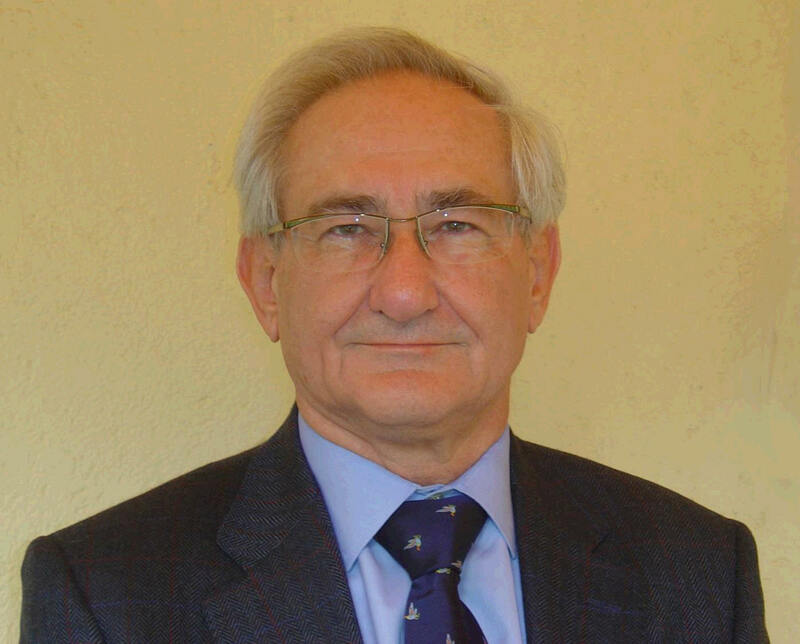 At present, he is chairman of Advanced Dynamics S.A. and Dinámica Fundación, entities concerned with the development and promotion of the Theory of Dynamic Interactions (TDI). The aforementioned theory arose out of over fifteen years of research into Fundamental Physics.